League of Legends wallpapers, champion splash art and fan artwork. Kalista League of Legends champion wallpapers, including skins, official splash art and fan artwork. 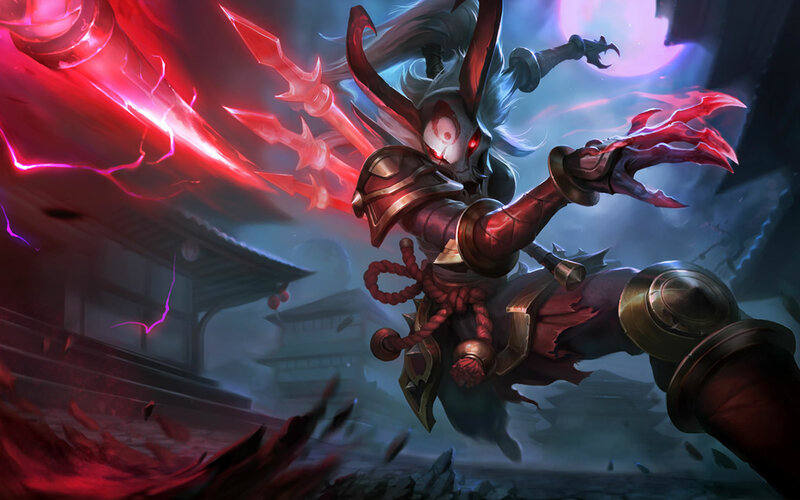 Riot’s official splash art for Blood Moon Kalista skin. 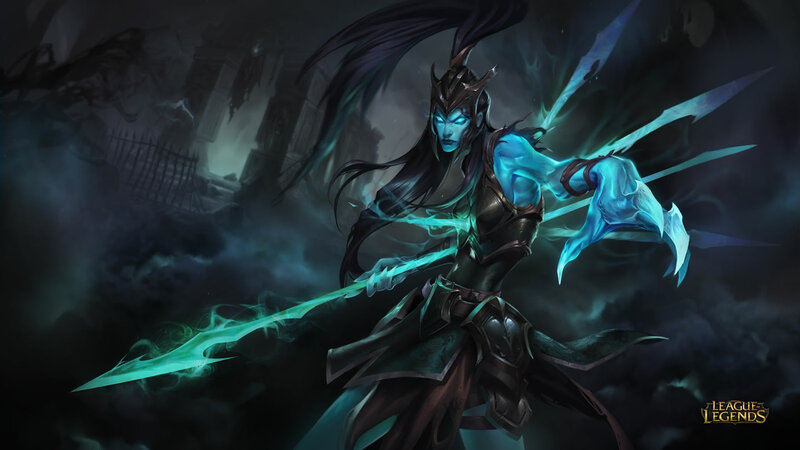 Splash art for Kalista’s Classic skin.